Various types of studies – in vitro, greenhouse & open field. Efficacy of products for: Weed control ,Insecticides,Fungicides, Nematocides, with different model plants and target. 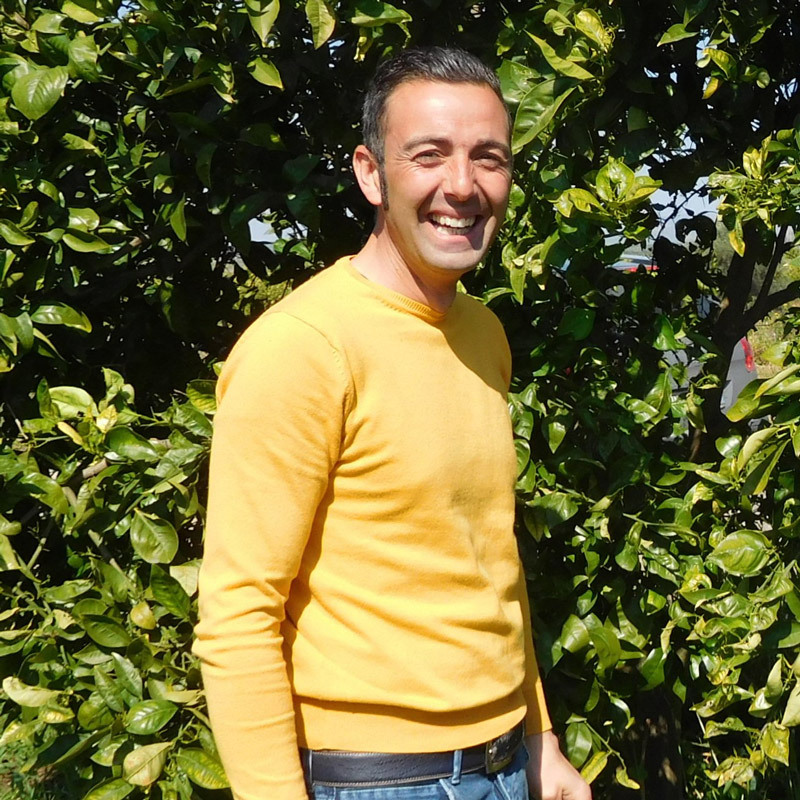 Graduated in Agricultural Sciences and Technologies in the University of Catania, he worked for many years in a test facility specialising in the conduction of GLP and GEP efficacy tests. 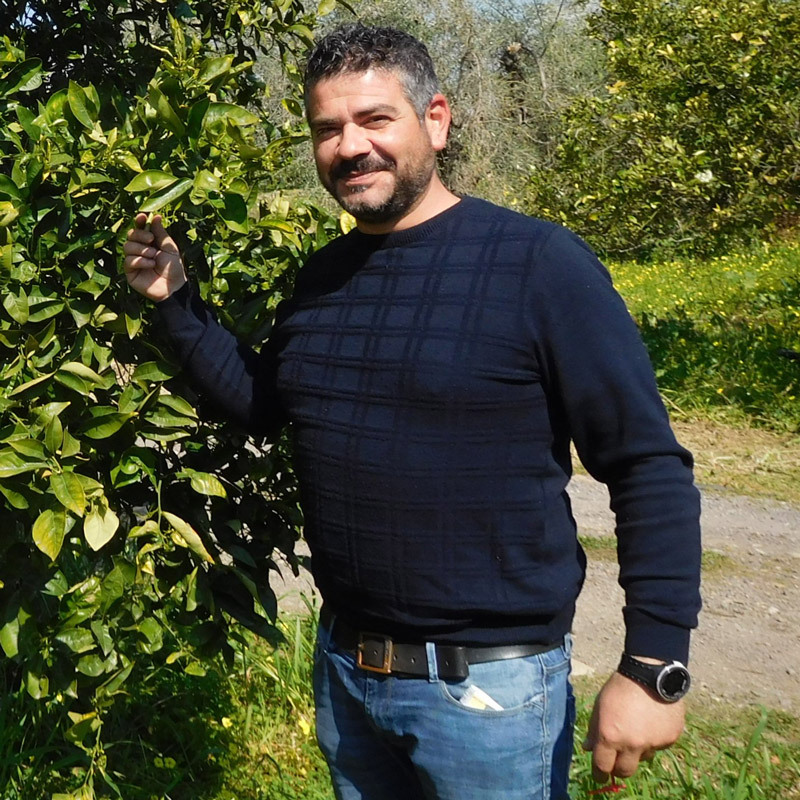 Graduated in Agricultural Sciences and Technologies in the University of Catania, through various work experiences in the agricultural field, he specialised in the conduction of efficacy tests with phytosanitary products: agronomics trials, observations, data collection, ARM use reports.